1) Trim nails and file into desired shape. 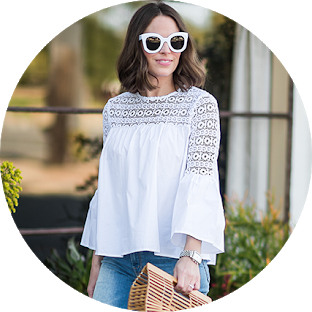 I prefer short and square and always have…don’t even get me started on the long, pointy nail trend. I just can’t. 2) Shower- this will soften your cuticles so you can skip the soaking part. 3) Push back cuticles and trim if need be (I ALWAYS trim). For this you will want to invest in a cuticle trimmer and the tool that can push them back-I prefer metal over wood. All of these supplies can be purchased at most drugstores. 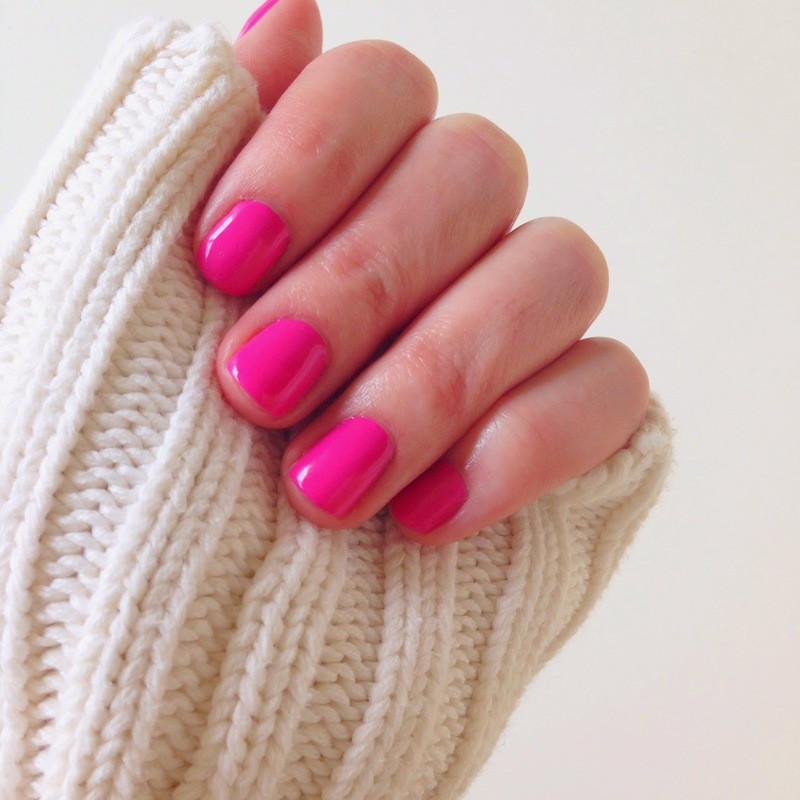 4) Buff (this preps the nail so the polish stays on longer), base coat, two coats of polish and topcoat. I usually shower at night, take care of the cuticle business and then polish them next day. 5) Go out and show off those nails! 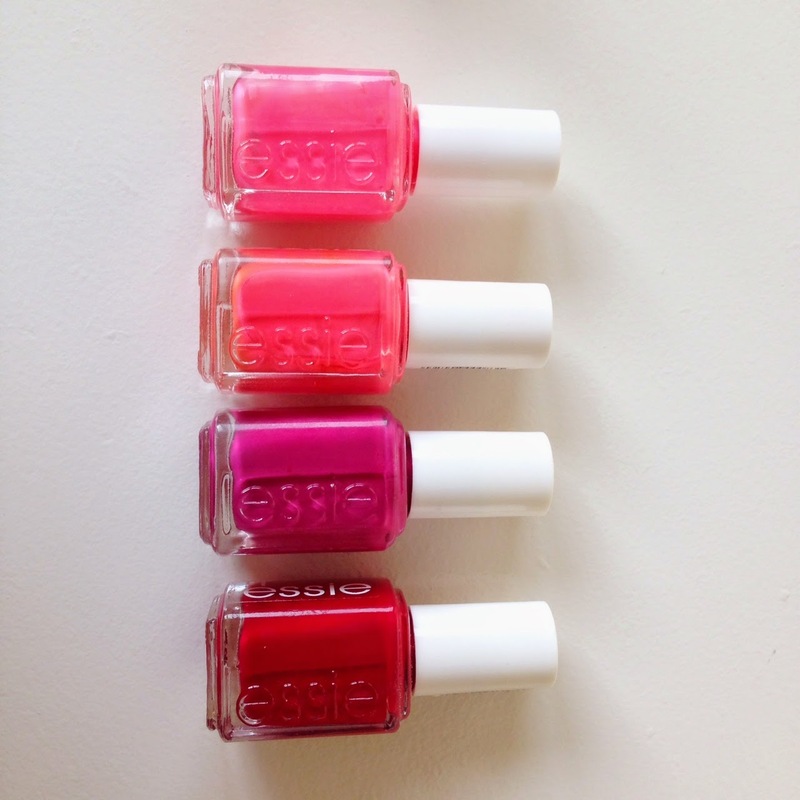 You MUST HAVE good quality nail polish- Essie and OPI are my favorites. 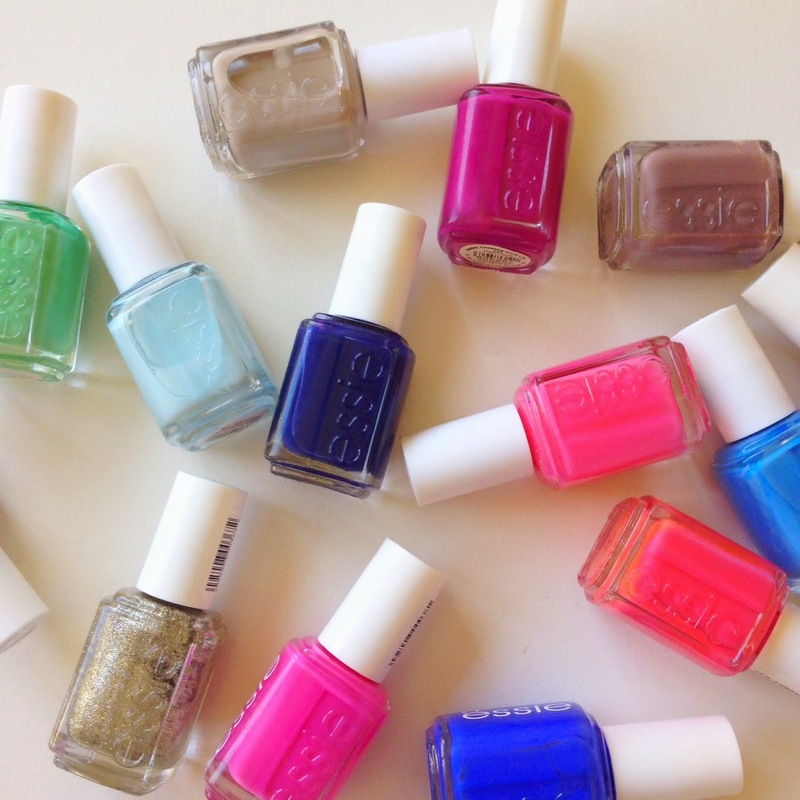 These polishes will run you about $8- way cheaper than a professional manicure! 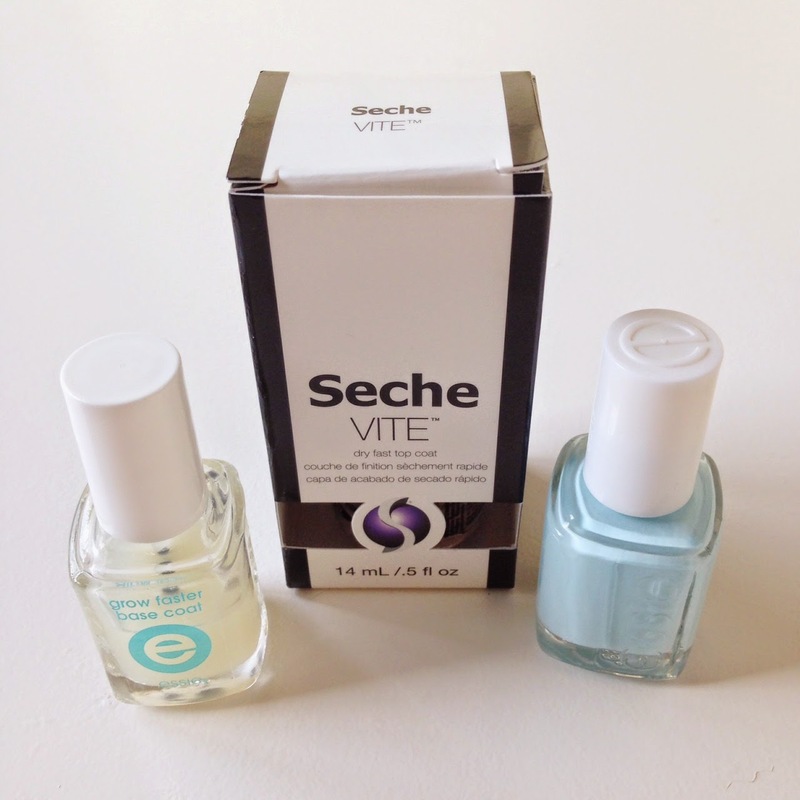 Now for the secret ingredient- Seche Vite Top Coat. It will make your mani look professional and shiny for days plus I swear it makes your nails dry in record time! This is the game changer. All of the professional nail salons use it for a reason and you can buy it anywhere these days! Clearly, I have a hoarding problem with polishes! Everytime I buy another I remind myself how much money I’ve saved over the years doing my own nails. Give it a try and let me know how it goes! As always, thank you so much for reading! If you’re interested in specific colors seen here, leave a comment and I can let you know the names. All your colors are so fun! It's so true…splurge on the polish because you've saved so much money doing it yourself! Also I have a basic clear top coat I use. I need to get the one you suggested! I had no idea!